This year members of the Mormon Church will be studying the Old Testament in Sunday school. 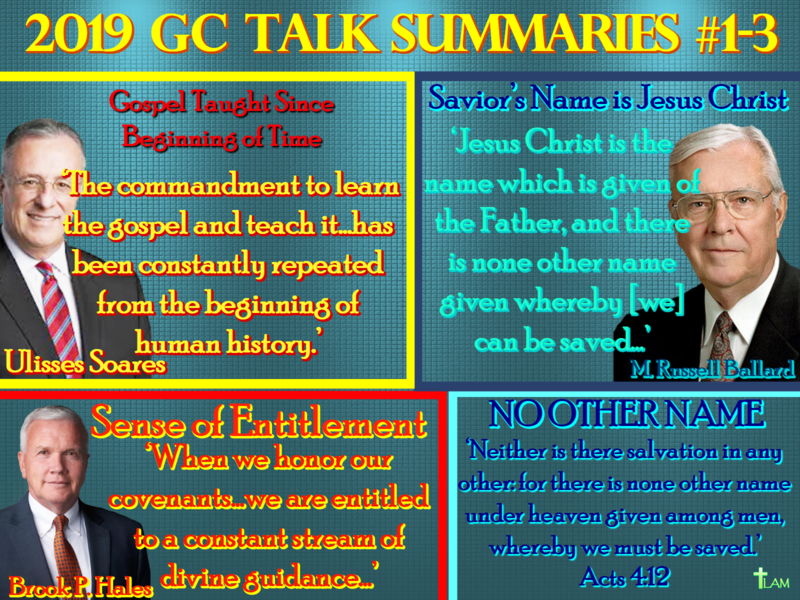 We thought it would be interesting and informative to our readers for us to take a look at what they’re being taught each Sunday and then compare that to the word of God. One might think if you’re going to begin a study of the Old Testament you would begin with Genesis chapter one, right? Not so with the Mormon Church. They begin with the book of Moses. What’s the book of Moses you might be asking yourself? 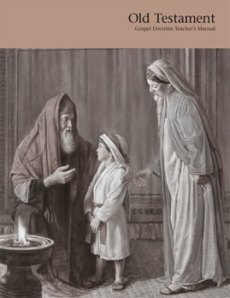 It’s the first book in an additional set of scriptures in the Mormon canon called the Pearl of Great Price. 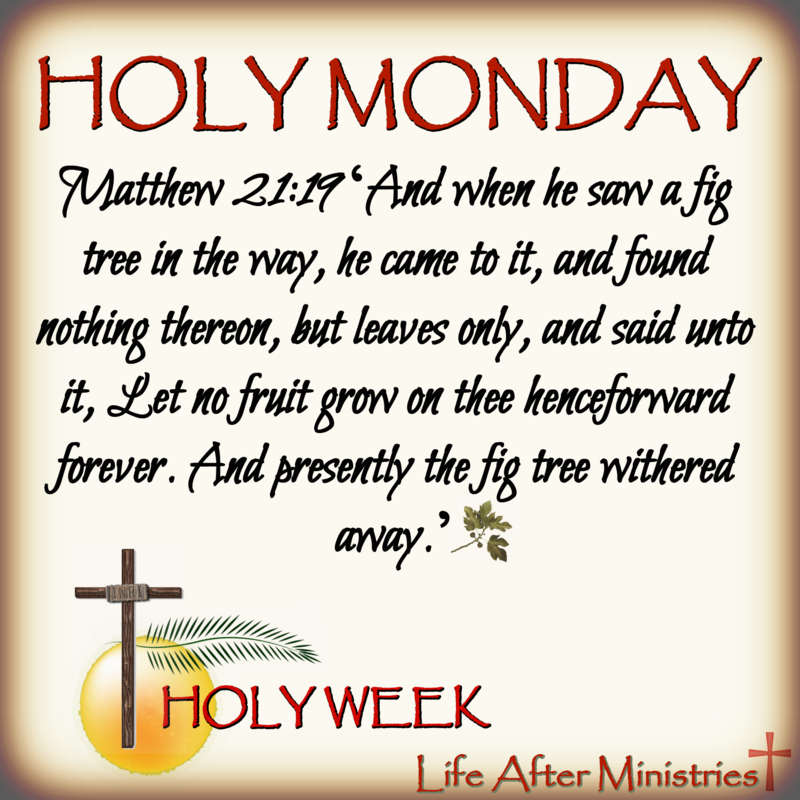 Lesson one focuses on the first chapter in the book of Moses. 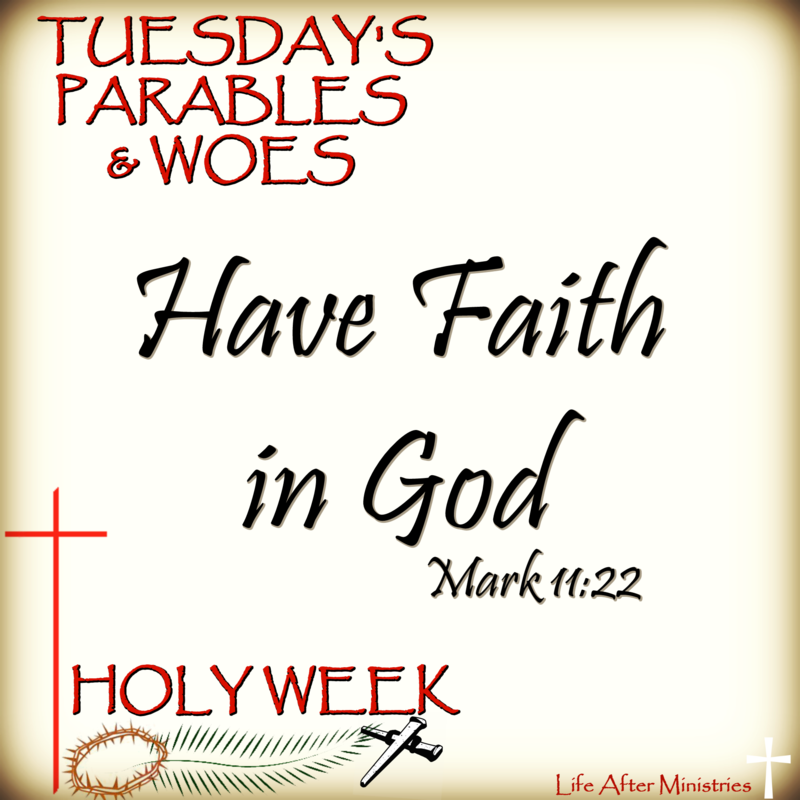 The chapter details a conversation Moses has with God, he’s transfigured, learns of the work God has for him, is confronted by Satan, and sees the many inhabited worlds the Lord has created. “And he saw God face to face, and he talked with him and the glory of God was upon Moses; therefore Moses could endure his presence”. In John 1:18 we also learn that no man can stand face to face with the living God and live, His glory would consume them. 1 John 4:12 also confirms what God said to Moses in Exodus. And yet there’s an apparent contradiction in Exodus 33:11 where Moses’ conversation with God is described as a “face to face” meeting. The phrase “face to face” in this instance is a figure of speech, it shows that Moses and God had a close relationship and spoke to each other as one friend to another. 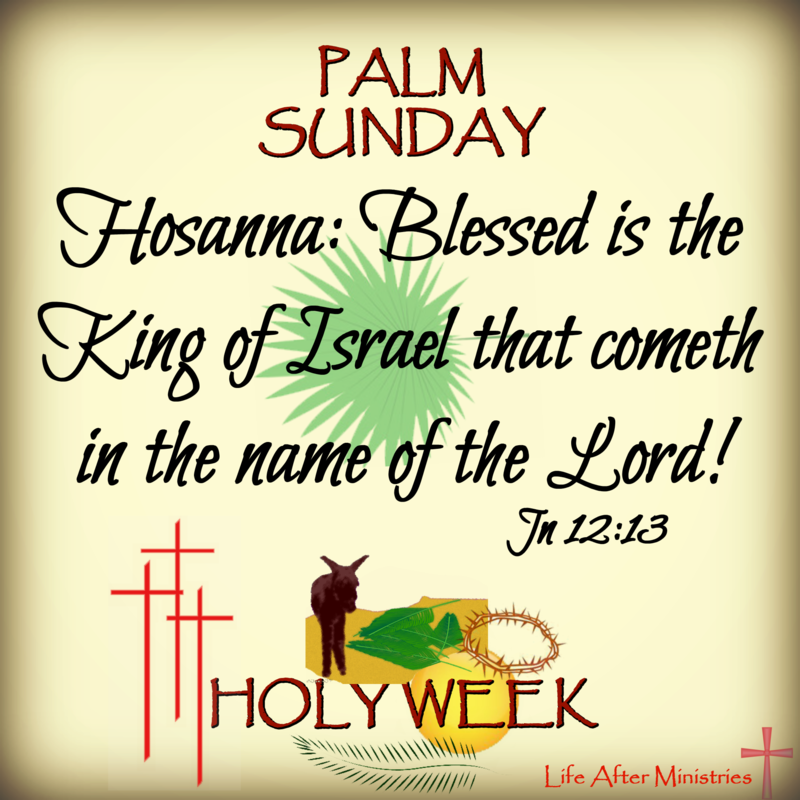 In this chapter of Moses God also reveals to Moses that he is His son. 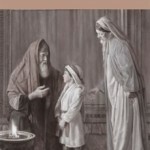 God addressing Moses as “my son” is in reference to the Mormon teaching that all of us are children of God from the very beginning. Yet we learn from Galatians 3:26 that it’s through esus we are called the children of God. As I began going over this chapter it was hard for me to picture this conversation between Moses and God happening in light of the biblical account of their initial meeting. In this short article I’ve only scratched the surface of what we know and can learn from God’s word in comparison to what we read in Moses. 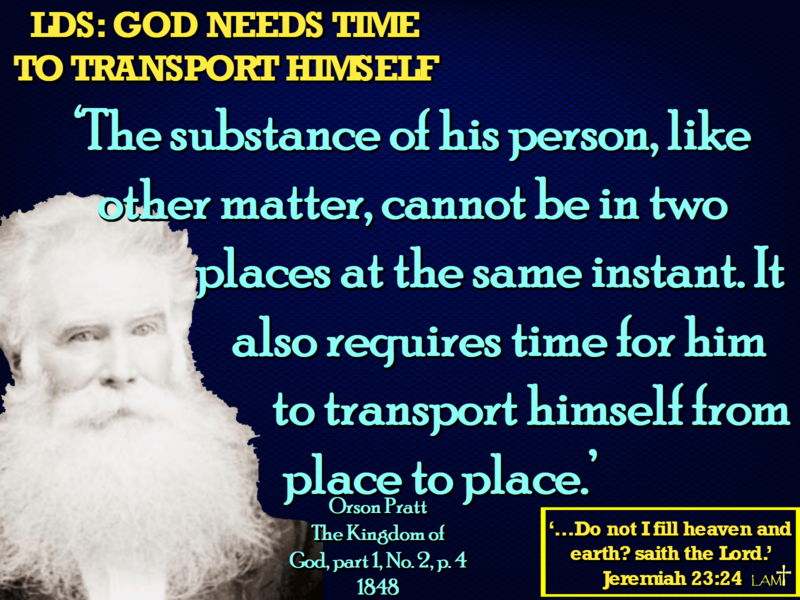 While most Bible scholars believe that it was Moses who wrote the Pentateuch (the first five books of the Bible), the conversations Moses has with God and Satan found in the book of Moses aren’t found in the Bible. If the information given to Moses from God was so important why wasn’t it included in the Pentateuch? Mormons would have you believe “evil men” removed this vital knowledge, and so there needed to be someone like Joseph Smith to restore it. But given God’s love for His people and His esteem for His word why would He have allowed this to happen in the first place? We don’t find God showing Moses all the worlds he has made and making the exclamations the book of Moses claims, nor do we find Satan approaching Moses in an attempt to get him worship him.